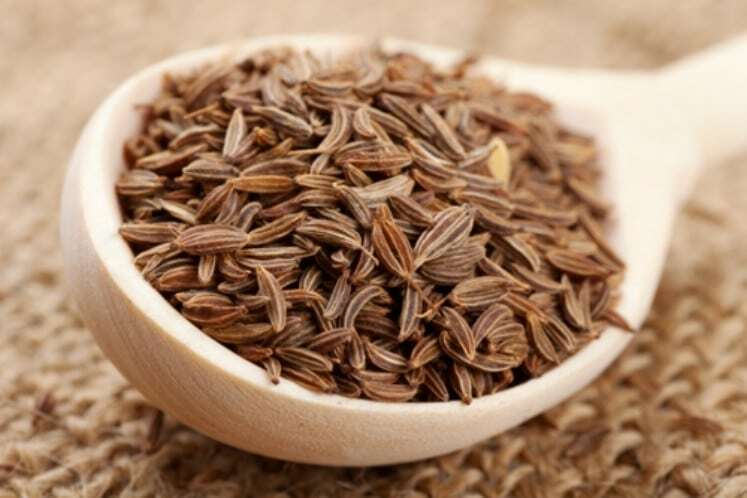 Carom seeds have Thymol known as an effective anti-parasitic chemical that promotes healing of the beneficial intestinal flora making it hard for parasites to spread around. 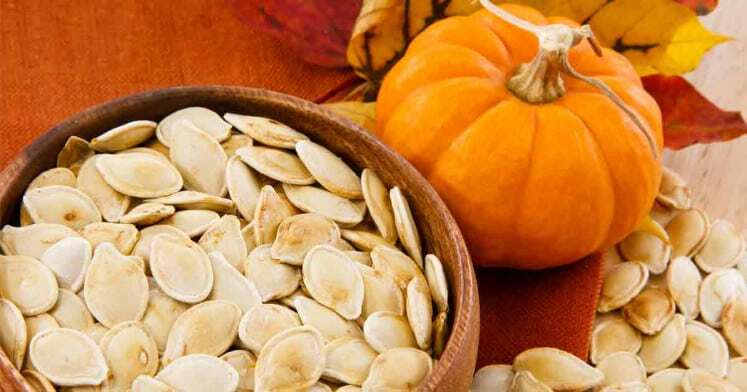 Pumpkin seeds are rich with cucurbitacin, a remedy that significantly promotes incompatibility of the intestinal system with the hookworms making the system as the undesirable parasite environment. It serves as a control measure on the early onset of infestation. 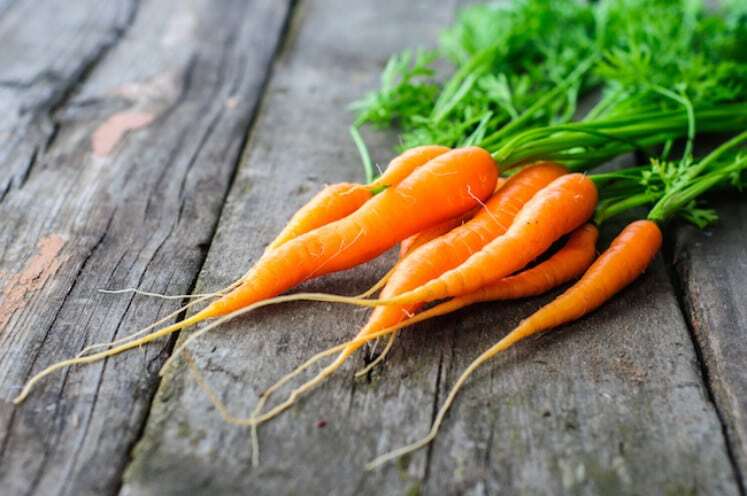 Beta Carotenes are broken down to Vitamin A, an antioxidant that kills parasitic eggs before they can hatch. 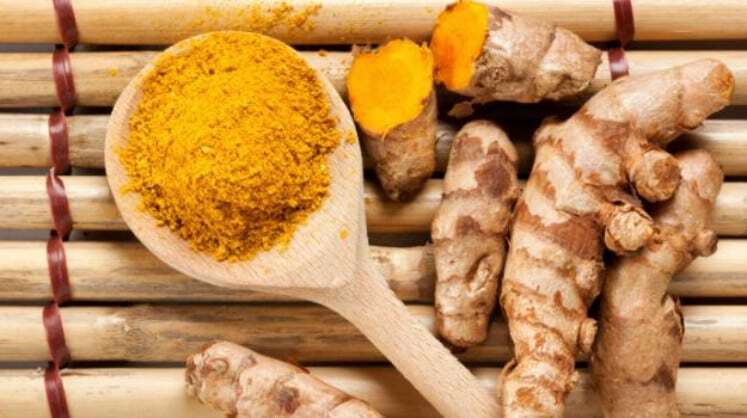 You can use turmeric tea to answer both problems of the infestation: its discomforting symptoms and the root problem. It kills the hookworms while alleviating the undesirable gastrointestinal discomforts. 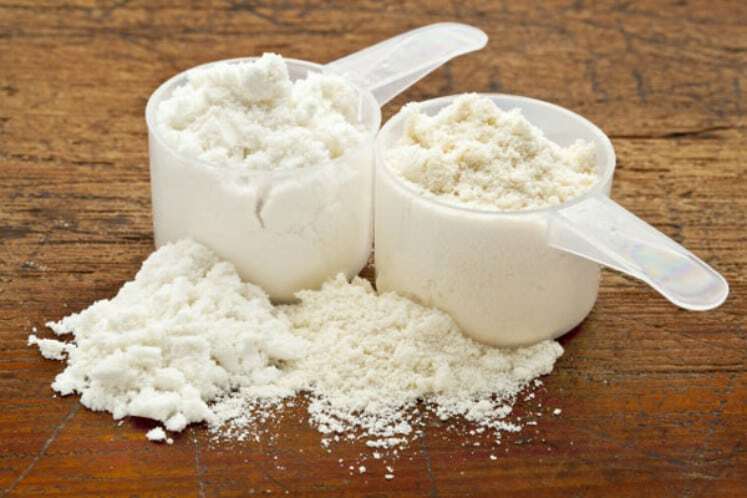 This natural pesticide can also be an internal cleanser. Make sure you buy the food-grade kind so you can mix it with your foods and your pet’s foods.